To help users get started with their new Apple Watch quickly, Apple has published a simple 8 step guide that should make things a whole lot easier for all first time Apple Watch users. But before proceeding, Apple says that make sure your Apple Watch is being paired with an iPhone running iOS 8.2 or later, both devices are charged and kept close to each other, and the iPhone is connected to WiFi or a cellular network. Open the Apple Watch app on your iPhone and tap a language on your Apple Watch. To scroll through the list, rotate the Digital Crown or simply swipe the screen. 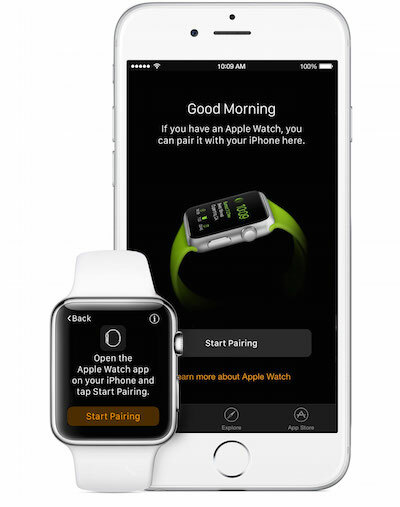 Pair your devices by tapping ‘Start Pairing’ on your Apple Watch and again on your iPhone. A pairing animation should appear on your Apple Watch. 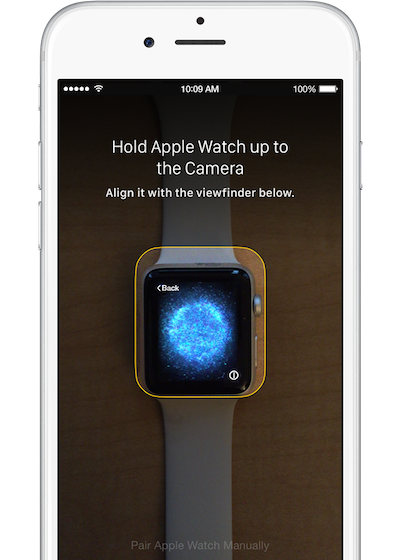 Hold your iPhone over the pairing animation on your Apple Watch, centring the watch face in the onscreen viewfinder on your iPhone until a message says ‘Your Apple Watch is Paired’. Or you can also follow these steps to pair your devices manually. Now pick a wrist by tapping Left or Right on your iPhone. Then read terms and conditions and tap Agree to continue. Sign in with your Apple ID password to enjoy features like Digital Touch, Apple Pay and Handoff. Review your settings as your iPhone settings for Usage and Diagnostics, Location Services, and Siri will transfer to your Apple Watch, and then the other way around. 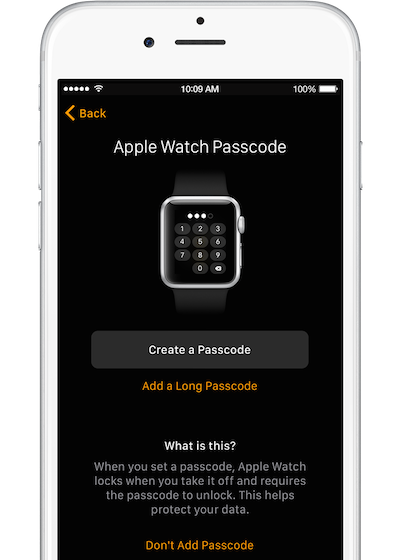 On your iPhone, choose whether to make a passcode for your Apple Watch. You’ll need a Passcode for features like Apple Pay. If you tap Create a Passcode or Add a Long Passcode on your iPhone, you’ll be asked to make a personal code using your Apple Watch. Then decide whether your Apple Watch will unlock with your iPhone. Lastly, sync your apps. 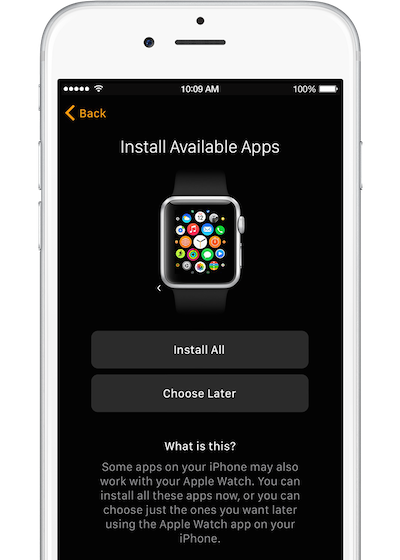 Tap ‘Install All’ to sync all iPhone apps that work with Apple Watch. 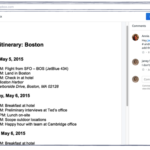 Tap Choose Later to sync only basic information like Mail, Contacts, and Messages. Once the sync is completed between the two devices, you will hear a chime and feel a gentle tapping sensation from your Apple Watch.